According to Reuters, Gunmen attacked the communications ministry in the center of Kabul on Saturday, interrupting months of relative calm in the Afghan capital. 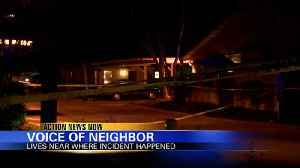 The attack began shortly before midday..
At 8:20 p.m. Chico Police received several calls of hearing gunshots. 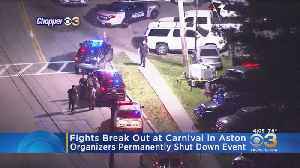 Upon their arrival at the scene, police were able to confirm that there was at least one victim. 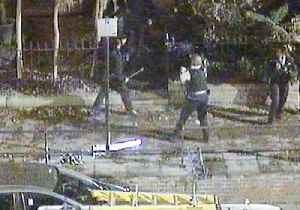 No one was injured, but police made several arrests. 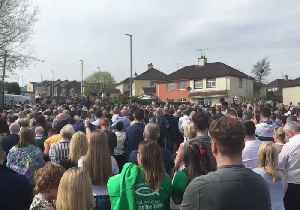 Several vigils were held across Ireland for Lyra McKee on Friday, April 19, one day after the 29-year-old journalist was killed in what the PSNI described as a “terrorist act” during riots..
Fifty-one-year old Amor Ftouhi will spend the rest of his life in prison. 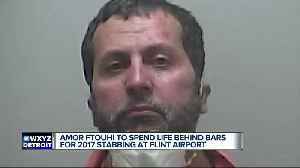 Federal Judge Matthew Leitman imposed the sentence in Flint after hearing Ftouhi say he regrets he didn’t kill the cop,.. 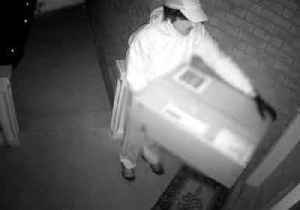 The Peel Regional Police Department, in Ontario, released CCTV footage on April 15 showing what they said was the suspect in an attempted murder who posed as a delivery man before shooting a woman with..
Waka Flocka Flame recently faced an attack at an Atlanta recording studio. 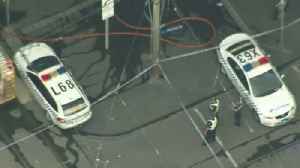 According to Newser, three men fired shots into the building but didn’t hit the rapper. 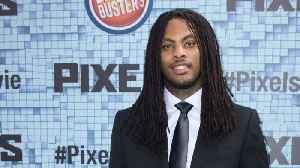 Although Flocka wasn’t hit, one of..